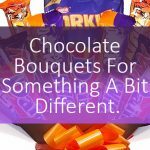 We at Hampergifts HQ are thrilled to announce our new website is live. 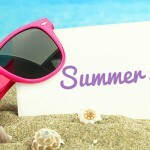 We absolutely love it and hope you do too! 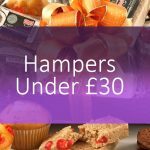 Not only does our site have a brand new look, we also have lots of lovely new hampers in stock too. 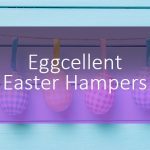 There’s something for everyone, from chocoholics and wine lovers to anybody who loves giant hampers full of delicious treats. Introducing the tallest tower hamper in our range, The Onyx is a sight to behold. 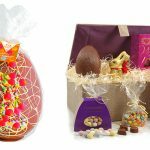 Standing at an impressive 73cm, this tower is packed with 22 mouth-watering indulgences including melt-in your mouth fudge, sumptuous fruit and nut cake, irresistible salted caramel, crisp ale and delightful marmalade. 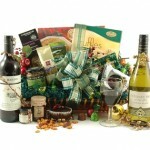 Perfect for any occasion (especially those corporate events where you really want to impress! 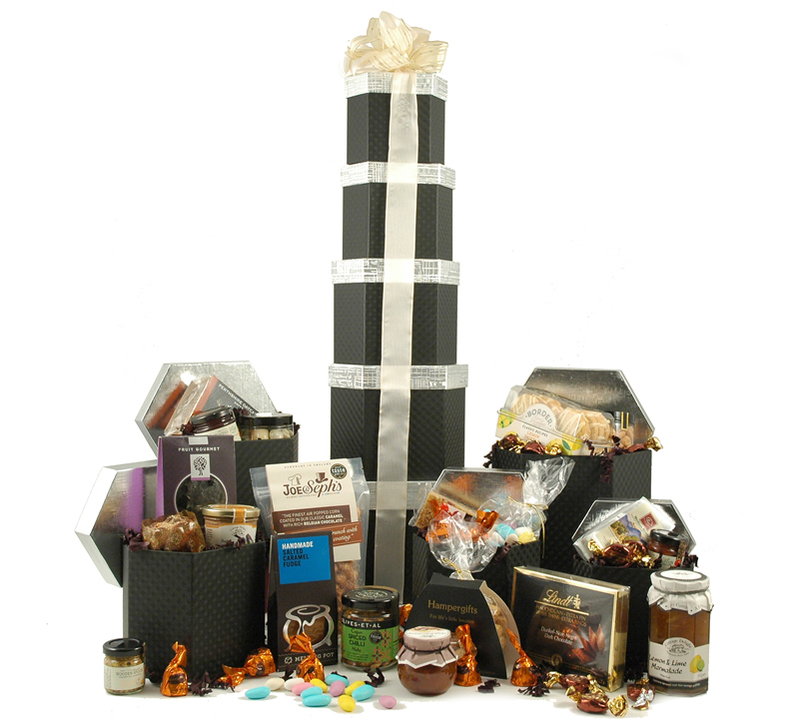 ), The Onyx tower comes gift wrapped with ribbon that beautifully sets off the ebony coloured boxes. 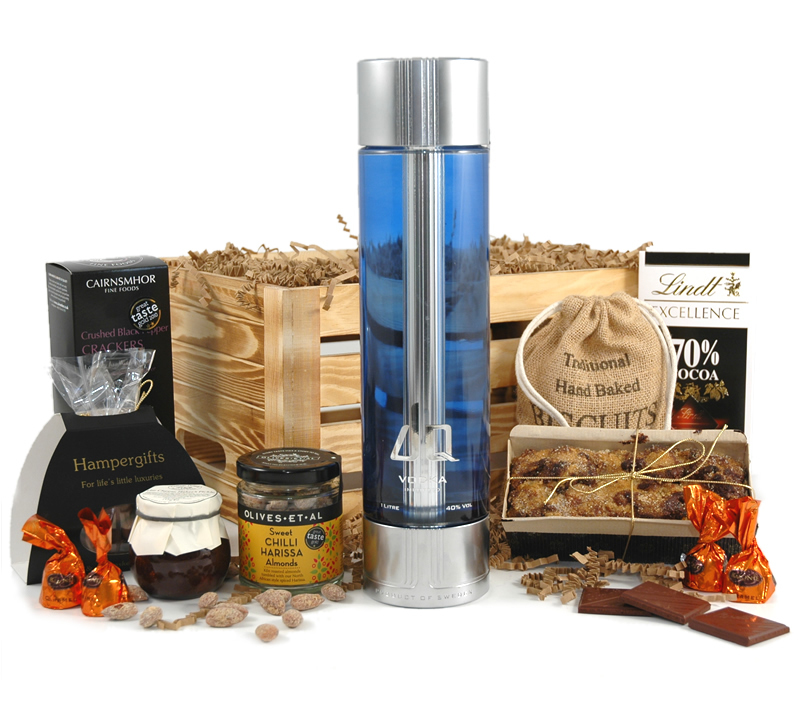 The Sapphire effortlessly combines home favourites and unique flavours from around the world with its intriguing selection, including cumin & coriander olives, caramel & sea salt fudge, Louis Jadot wine and whiskey-infused citrus marmalade and much more! 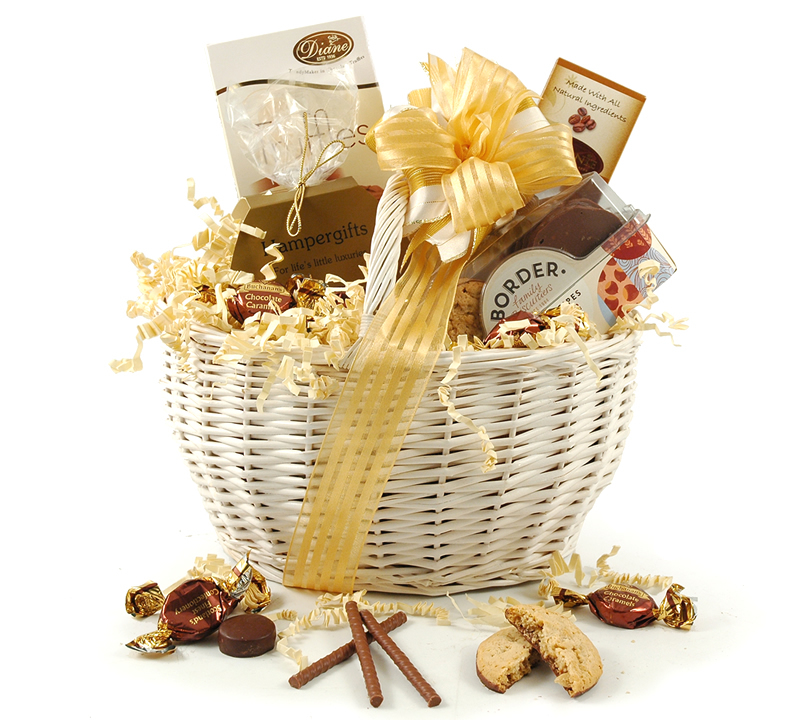 This ultra-charming basket beckons you to go digging through its host of delicious, chocolaty wonderfulness. 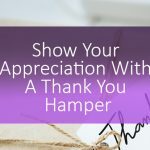 Presented with personalised gift message and exquisitely gift wrapped with ribbon, this delightful hamper is sure to make somebodies day. 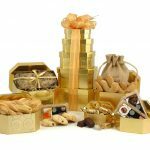 Brimming with irresistible treats like milk chocolate truffles, delectable cappuccino sticks, hazelnut cookies and chocolate caramels that melt in your mouth, The Golden Choc is not one to miss! And that’s not all! 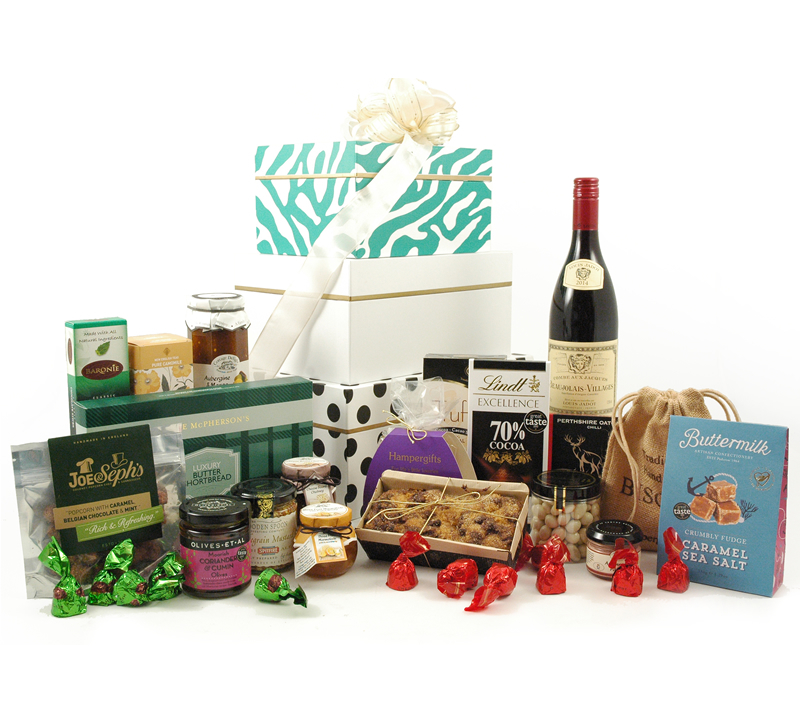 We have lots more hampers for you to browse though here!